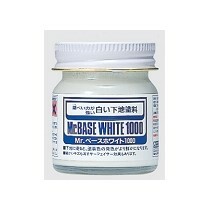 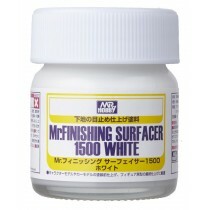 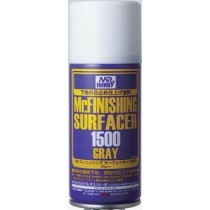 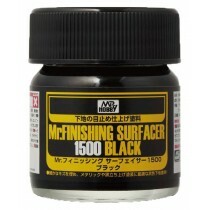 MR. Finishing Surfacer 1500 White 40 ml. 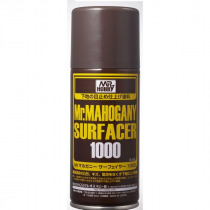 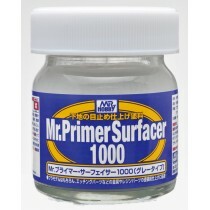 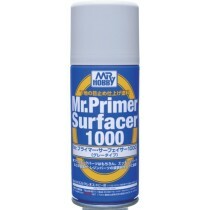 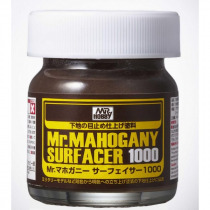 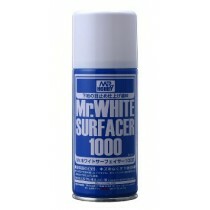 MR. SURFACER 1000 40 ML. 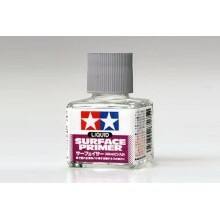 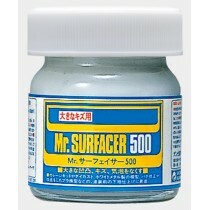 MR. SURFACER 500 40 ML. 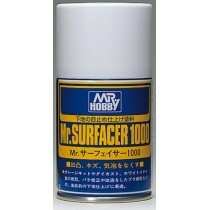 MR. SURFACER 1200 GUNZE SANGIO 40 ML.